Direction: 522 N to Cross Junction to left on Red Oak rd. Left onto Redland rd, left into Lake Holiday then Left onto Masters left onto Colonial, Right on Holiday to left on S lake view to right onto Lake Shore dr lot on the left. 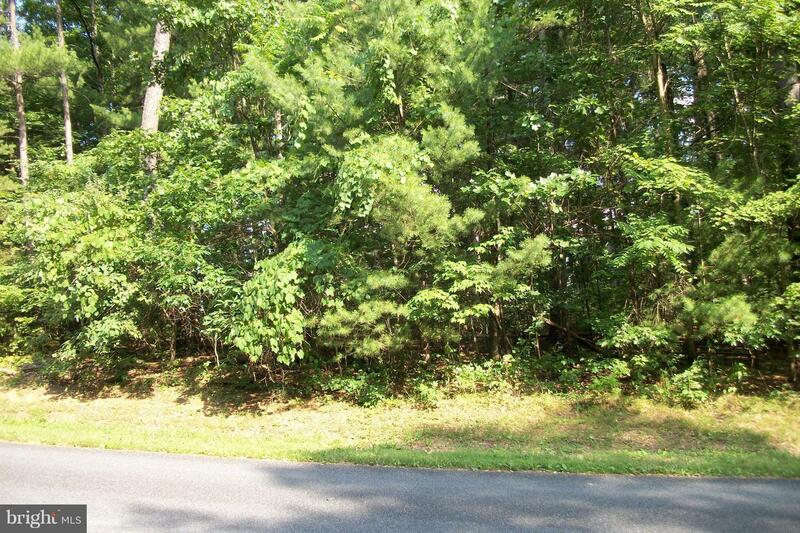 103 LAKE SHORE DR , Cross Junction VA 22625 is a Land, with 0 bedrooms which is for sale, it has 0 sqft, 0 sized lot, and 0 parking. A comparable Land, has 0 bedrooms and 0 baths, it was built in and is located at LAKEVIEW DRIVE CROSS JUNCTION VA 22625 and for sale by its owner at $ 100,000. This home is located in the city of CROSS JUNCTION , in zip code 22625, this FREDERICK County Land, it is in the LAKESHORE ACRES Subdivision, and LAKE HOLIDAY are nearby neighborhoods.